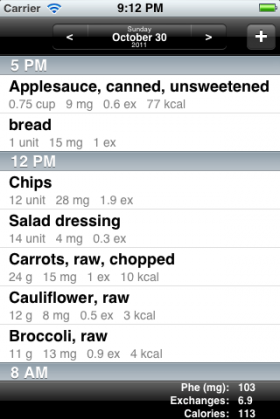 AccuGo was designed to ease the day to day management of the Classical PKU diet by providing a quick and easy way to track foods eaten. Sync between multiple devices. Preloaded with latest USDA food data.